In 2007, with over 80 years of combined experience in the paper and party goods industries, Creative Expressions and Converting, Inc. partnered to form Creative Converting, under its parent company Hoffmaster Group, Inc. and in 2011 acquired Innoware, a leading provider of tableware in the club and grocery channels. Creative Converting has successfully transitioned and established itself as a highly respected “full line supplier" while continuing to expand its capabilities to substantially grow its core business. 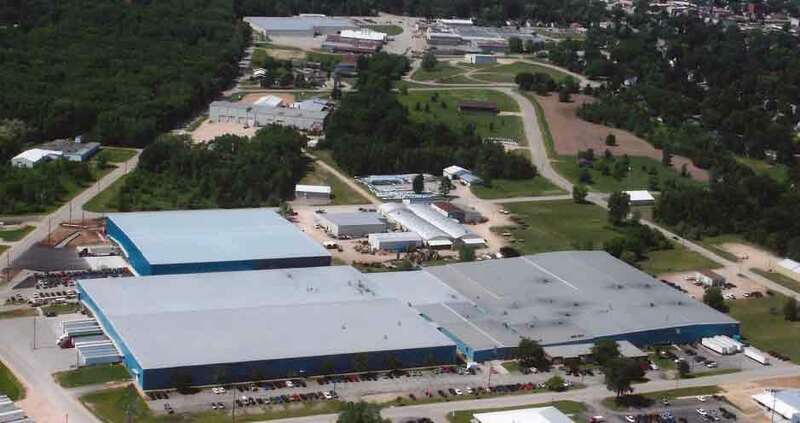 Creative Converting’s main office and manufacturing facility are located in Clintonville, Wisconsin, while the creative and marketing teams operate out of Indianapolis, Indiana. 1932 – During the Depression in 1932, Elmer Krueger, an Indianapolis industrial engineer, took an idea, and $250 of borrowed capital and founded the Paper Art Company in his basement. 1935 – The company achieved national recognition on May 28, 1935, when the Dionne quintuplets celebrated their first birthday at a table set with Paper Art products. 1945 – Culture change and the venture of women into the work place results in demand for efficiency and convenience in homemaking and home entertaining. The demand for paper products soars. 1968 – Converting, Inc. is founded by Robert Rose, Robert Ellis and Forrest Stuempges. Toilet tissue packs & pre-moistened towelettes are the first items offered. 1985 – The Mennen Company, known for its health and beauty aids, buys both Paper Art and its mass-market competitor, C.A. Reed. 2003 – Converting, Inc. develops popular brands Better than Linen and Swankies. 2007 – Creative Expressions and Converting, Inc. partner to form Creative Converting. Creative Converting remains under its parent company, Hoffmaster Group, Inc.
2011 – Hoffmaster Group, Inc. purchases InnoWare, Inc., a leading provider of disposable tableware for club and grocery markets.